When your newborn cries in the middle of the night, you need to know several ways to help your baby feel more relaxed. Simply relying on instinct or working with just a few ideas will often fail to help them go back to sleep. 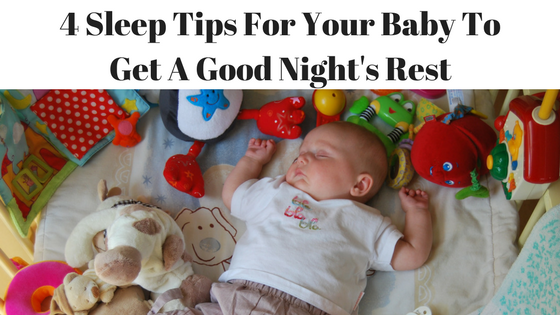 By combining sleep tips with observation, you’ll be able to work out the best ways to lull your baby to sleep at night until you get to a point where they sleep the whole night. The good news is that you’ll eventually figure out what works well and your baby will sleep better and be more patient and be engaging after a quality nap or a good night’s rest. And you, too, of course, will get some high quality sleep. Your plan to calm your baby will go beyond figuring out how they can sleep well at night. You will also need to make many changes to their day to make sure that they can sleep through the night. Motherhood. The most natural, and yet utterly terrifying, prospect on the planet. Despite having nine months to prepare for your baby’s arrival those last few weeks and days are still likely to pass by in a panicked blur; is there anything you’ve forgotten? What was that one useful tip your own mother gave you? What the hell is that pump for again? From impossible onesie fasteners and complicated instructions for sterilizers, to a baby that refuses to sleep unless it’s held, the days and weeks ahead look set to get a whole lot more interesting. Just how prepared are you? 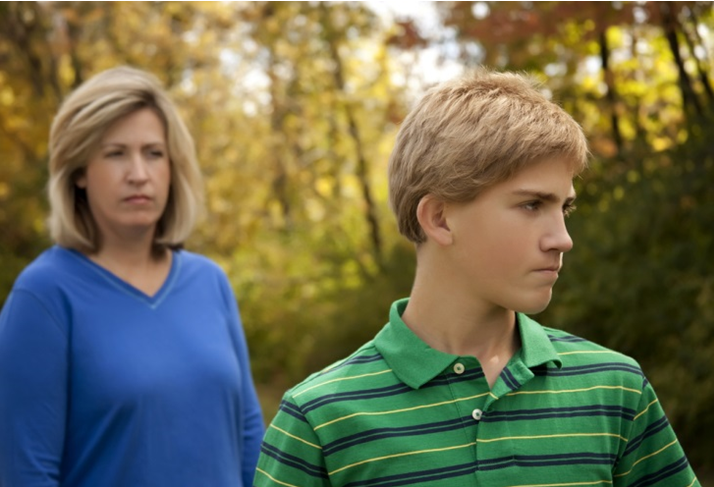 Living with teenagers isn’t always easy. Teens often struggle to manage their emotions and deal with all of the issues that come with being a young adult in today’s society. Not only are they dealing with all of the hormones and physical changes that come with being a teenager, but they are trying to figure out who they are and what they want from life — all while dealing with the pressures that come from school, family, friends, and the media. You knew life was going you change when you found out a bundle of joy was on its way — you even had nine months of incremental changes to accustom your mind and soul to the new arrival — but now that the little one is here, in your arms, you can’t even imagine what life was like before your baby. For those struggling to remember life without kids and those looking forward to a life that is soon to be forever changed, here are the 11 most surprising ways new babies shake things up.